Paragliding is a potentially hazardous activity with an inherent risk of injury or death. All equipment is supplied on the understanding and condition that purchasers personally assume full responsibility for ensuring they are properly trained and competent to use it correctly. 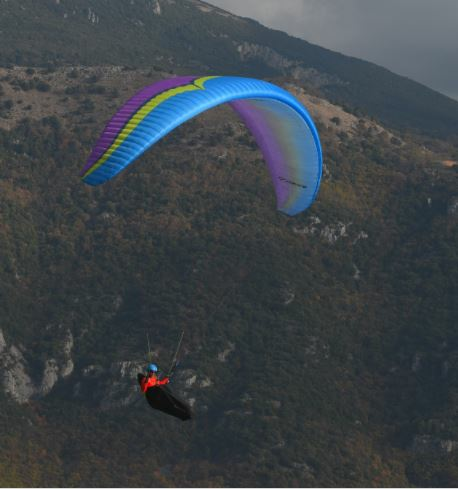 Paragliding equipment may not have been pre-flight checked before delivery. It is the end users’ responsibility to check the airworthiness of each item, and that it is properly installed, connected and inspected before committing aviation. This applies to both new and used equipment. If you do not feel competent to do this, it is important that you seek help from Axis paragliding, or your instructor or other competent person. Orders over £100.00 are shipped free within the United Kingdom normal postcodes. Channel islands, isle of man, excluded. orders over 2kg will usually shipped via TNT economy, where 95% of deliveries are next day. Goods that are unsuitable or any reason must be returned in unused condition and with their packaging and all parts and manuals within 30 days of the supply date to qualify for a refund or replacement. Axis paragliding reserve the right to issue credit note or voucher for goods that are returned between 30 and 90 days after the date of supply and are not replaced. We regret we are unable to accept returns of goods after 90 days. Axis Paragliding reserve the right to make a re-stocking charge of 10% for any returned items unless they are faulty. 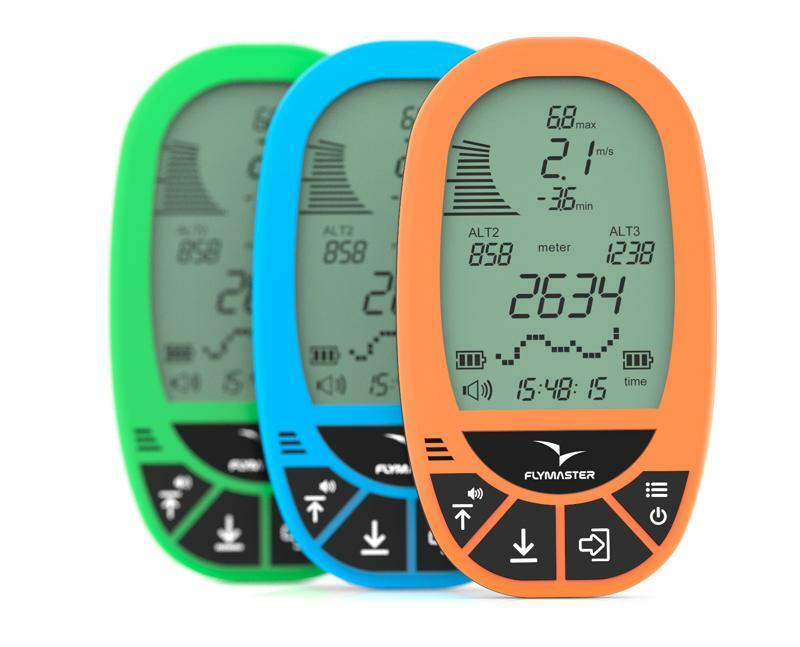 Non-stock or custom items that are ordered specifically for a customer (for example a paraglider or harness in a certain colour or size) cannot be returned. Free shipping offered by us will be charged for on any goods returned and the refund will be the amount less carriage. Demonstrator wings to test fly are supplied on a sale or return basis. On return of the goods in good condition the invoice shall be cancelled. If goods are returned with any damage or staining, other than that caused by normal wear and tear, or fair use in suitable conditions, then the cost of repair or the reduction on value shall be invoiced to the customer. Demonstrator wings may not be taken out of the UK. 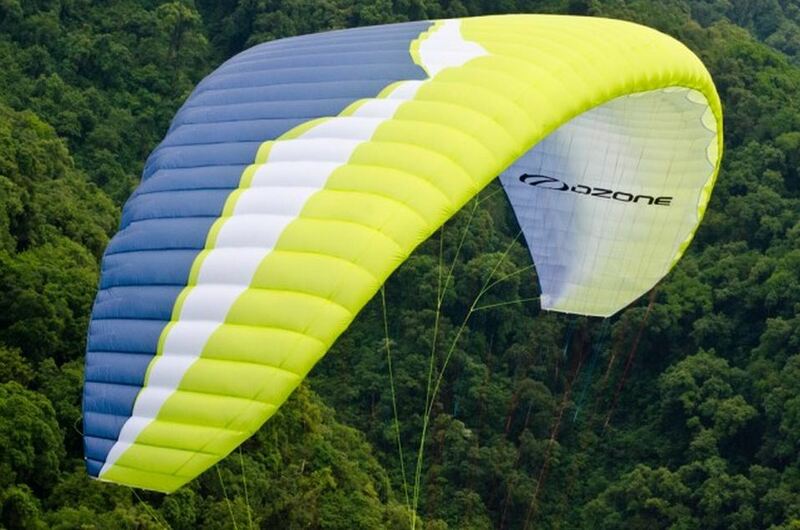 Paragliders sold by us are normally test flown and checked before they are shipped or collected. If you do not require a test flight, and your wing to remain in the original packaging please inform us in writing at the time of purchase. By accepting the goods you are accepting and agreeing to these terms and conditions, if you do not agree to by bound by these terms please return the goods immediately and unopened for a full refund. You may send your credit card information via phone, fax, post or on our secure online shop where all details have been fully encrypted and are not readable by us.